Buy and sell in different currencies, while keeping accounting records in your base currency (prices converting automatically at set exchange rates). 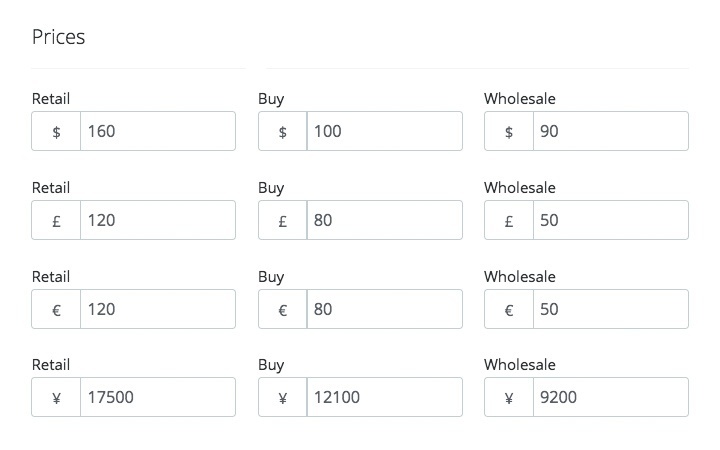 And regardless of what currency you are selling in, TradeGecko will convert your invoices back to your base currency before pushing the invoice into your accounting system. Add extra costs to your purchases, like transport costs and taxes. 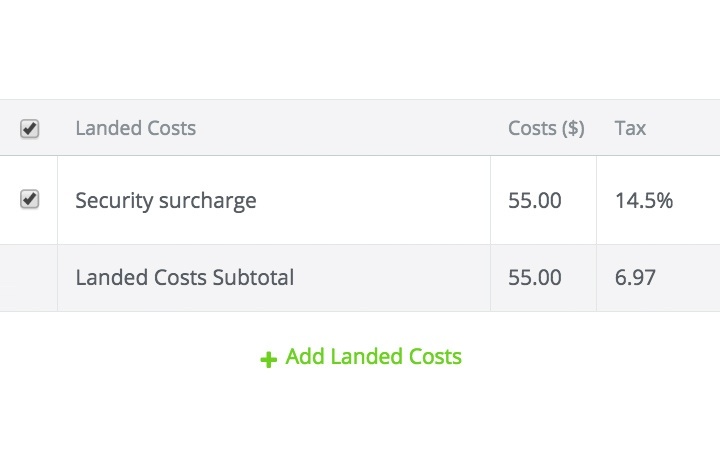 Automatically sums the product’s purchasing costs with the additional landed costs to reflect total cost. 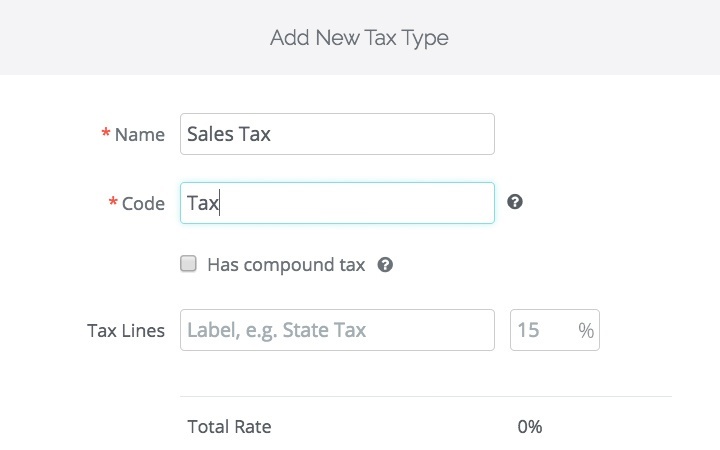 Allows you to predefine “bundles” of taxes (local sub taxes, sales taxes, compound taxes etc. ), in various percentages or combined. 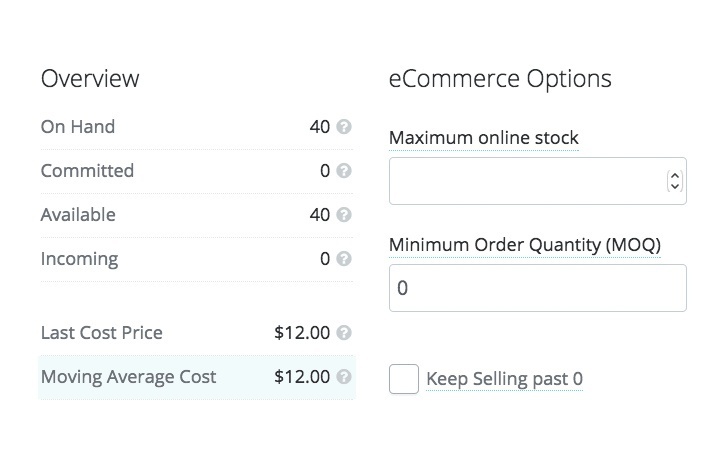 You can create as many tax types as you want, and you can use them when you create sales or purchase orders. Very useful for selling in multiple locations. 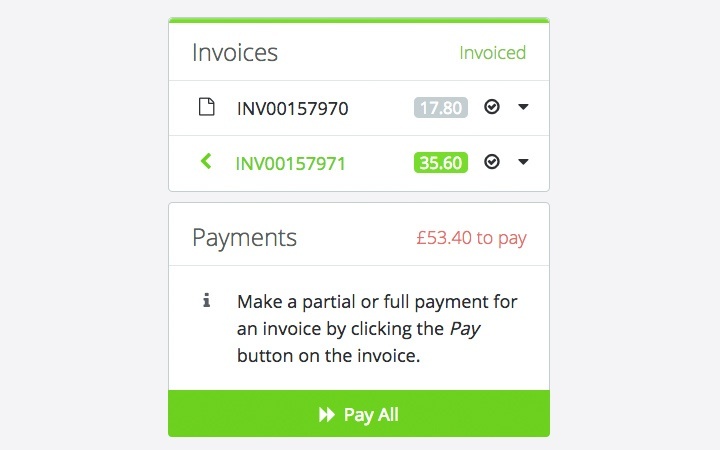 Create invoices from orders with just one click. Also send invoice to customers directly from TradeGecko – much better than juggling with your email browser, accounting system and inventory management system. 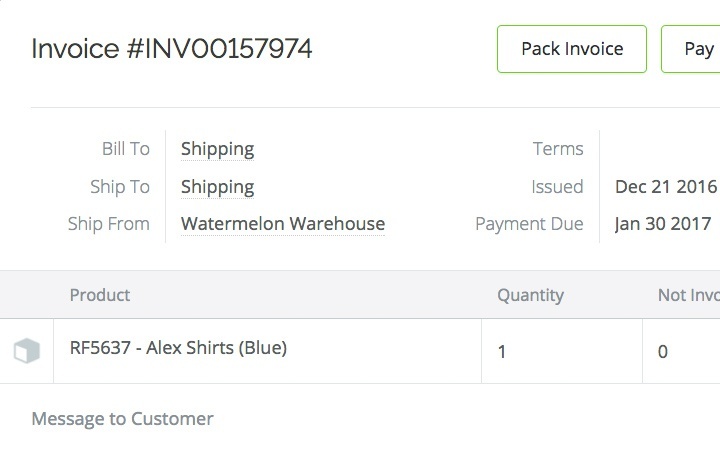 You can now invoice part of a Sales Order without having to split it into multiple orders (we are aware of how much of a hassle this was back then). Wouldn’t this just make back-ordering a whole lot easier? 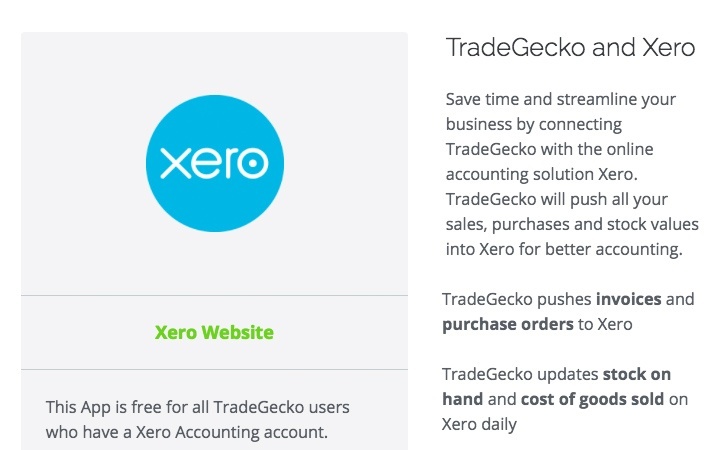 For those utilizing Xero for accounting purposes, TradeGecko offers seamless integration with Xero, offering efficient automated synchronization between both platforms. Check out our Xero add-on for more details.